A native of Brazil, Stella Hastings is an extremely versatile musician and has sung with Conspirare since its inaugural season in 1993. 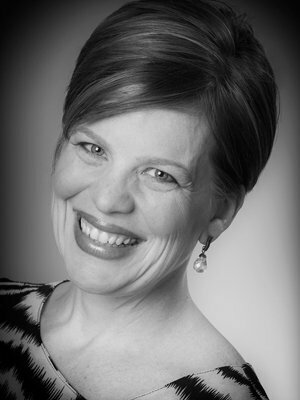 An active recitalist, Mrs. Hastings has appeared in opera, oratorio and musical theater productions, including Carmen, Lord Nelson Mass, and Camelot. She holds degrees from University of Kentucky and University of Texas at Austin in both voice and choral conducting, respectively. Her teachers include Noemi Lugo, Darlene Wiley, Stanley Warren and Craig Hella Johnson. Mrs. Hastings’s conducting experiences include children and school choirs, church groups, chamber and symphony orchestras, as well as musical theater and operas. Currently, Stella is Full Professor of Voice at Pittsburg State University in southeast Kansas where she teaches applied voice and advanced curricular courses. She is a sought-after clinician both as a conductor and singer. An active member of her community, she is a group fitness instructor and continues to develop her wellness and lifestyle business as a Beachbody coach.